The most Agile event, organised by Agile enthusiasts in Turkey to spread and promote agility. 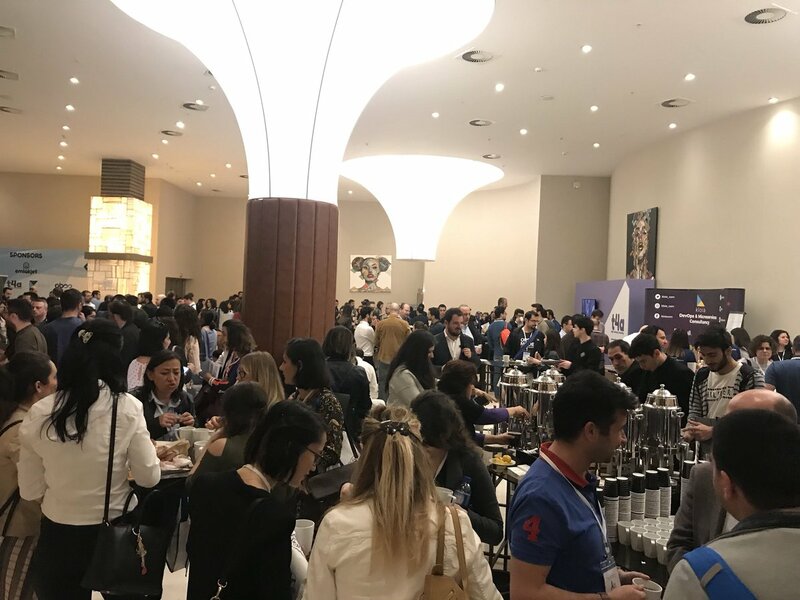 Agile Days Istanbul will be held on 4 April 2019 at InterContinental Istanbul Hotel in 4 parallel tracks. The main hall has a capacity of 750 people and the other 2 rooms has a capacity of 300 people. The fourth hall will be used for workshops. 750+ participants are expected to join Agile Days Istanbul. The purpose of Agile Days of Istanbul is to support and spread agility. Agile Days Istanbul 2019 will have a total of 26 sessions and workshops. In addition to major Agile transformation experiences in Turkey, there are 13 speakers who will take part in Agile Days Istanbul as a speaker coming from abroad. 25 performers will be on stage at Agile Days Istanbul 2019. With creative & professional event management understanding and strong content, Agile Days Istanbul 2019 will be the region’s most agile and most exciting event. The theme of the Agile Days Istanbul 2019 is Organizational Agility ! Constant change is the new normal. The capability of a company to rapidly change or adapt in response to changes is crucial in today’s ever-changing complex global ecosystem. A high degree of organizational agility can help a company to react successfully to the emergence of new competitors, the development of new industry-changing technologies, or sudden shifts in overall market conditions. All organizations, whether small or large, need individuals who understand how important and impactful adaptability and agility are to overall success. Agile nurtures a culture of transparency, continuous learning, and tolerance of failure, often involving servant leadership, middle managers as player-coaches, self-organizing and self-directed teams, and more.By attending Agile Days Istanbul 2019 you will learn how you can help your organization embrace the opportunities in change, disruption, and transformation.